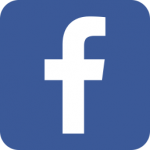 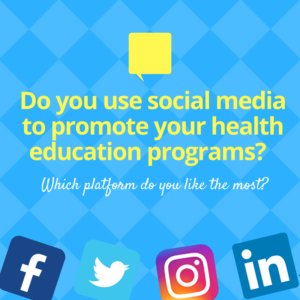 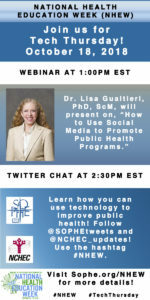 Interested in learning more on how to promote public health programs using technology and social media? 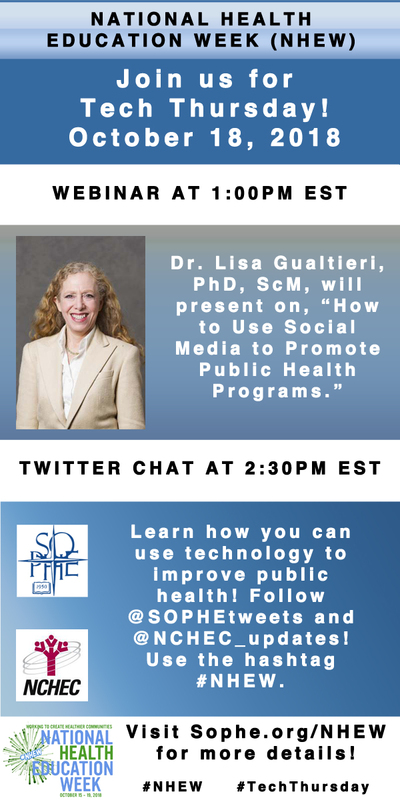 Join SOPHE for a health and technology webinar 10/15 at 1pm featuring Lisa Gualtieri. 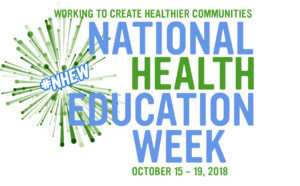 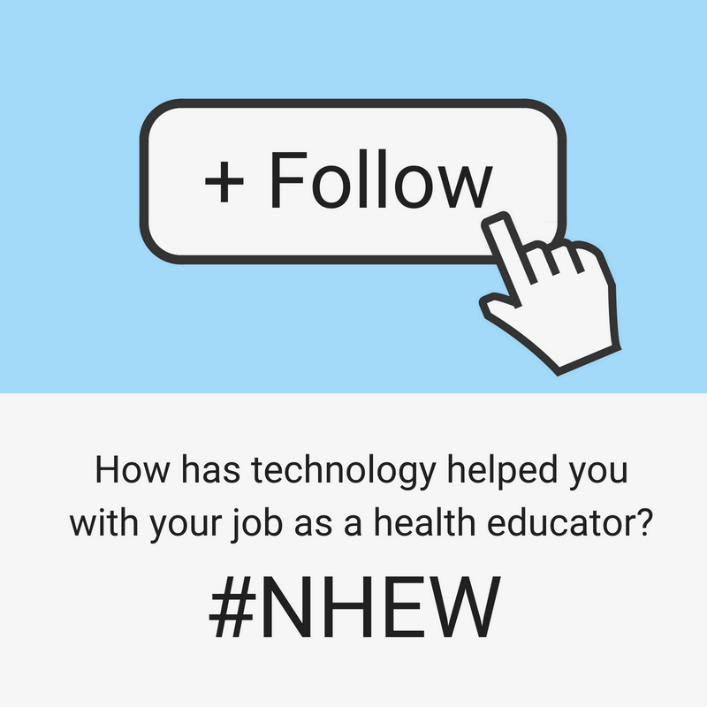 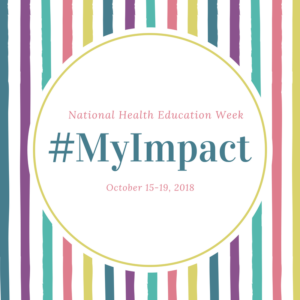 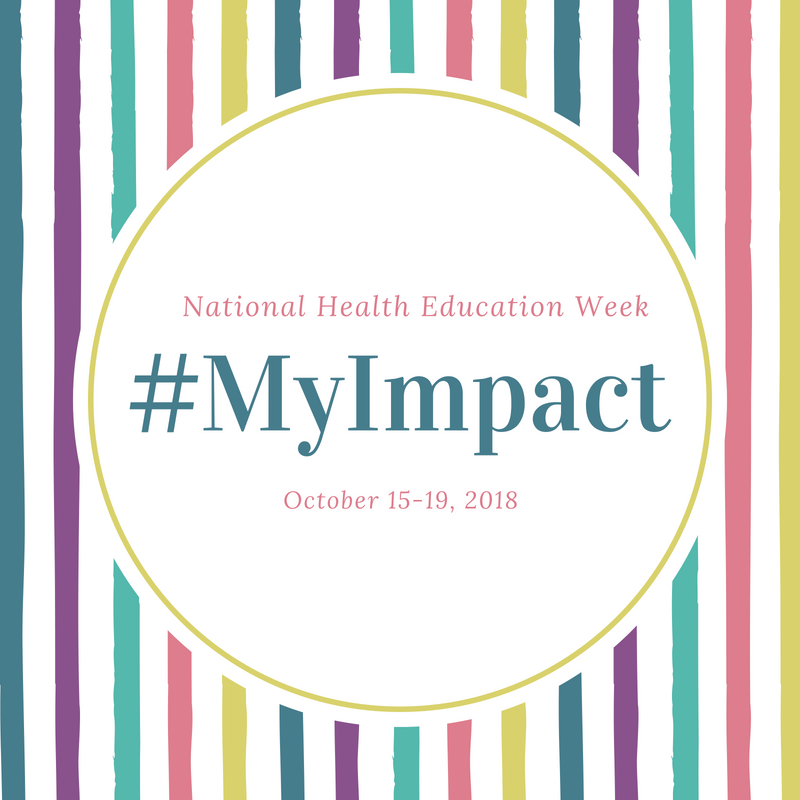 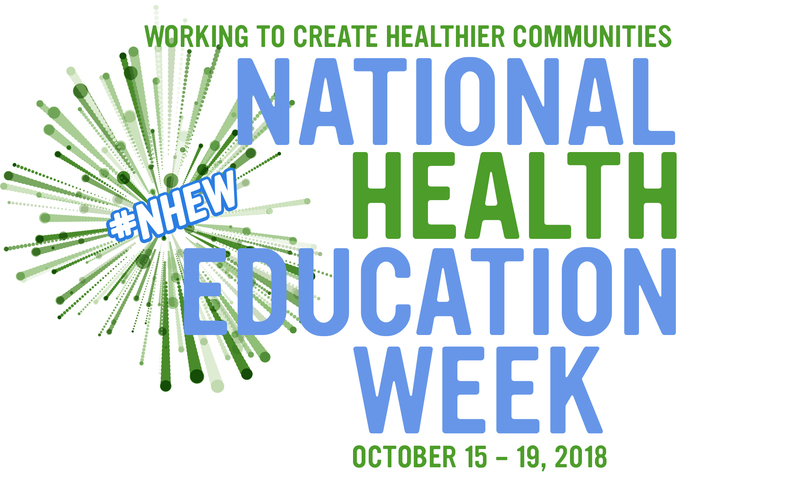 Today is the fourth day of National Health Education Week and the focus is technology. 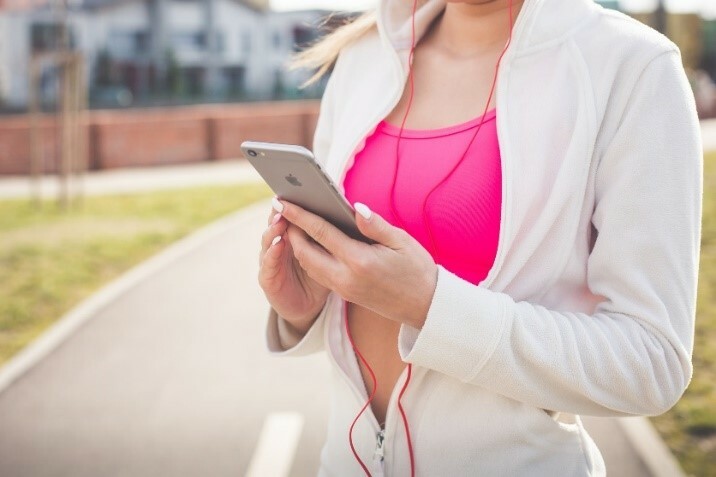 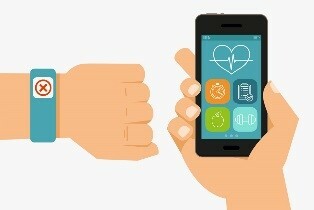 Wearable health devices have become so popular but what are their effects on healthcare? 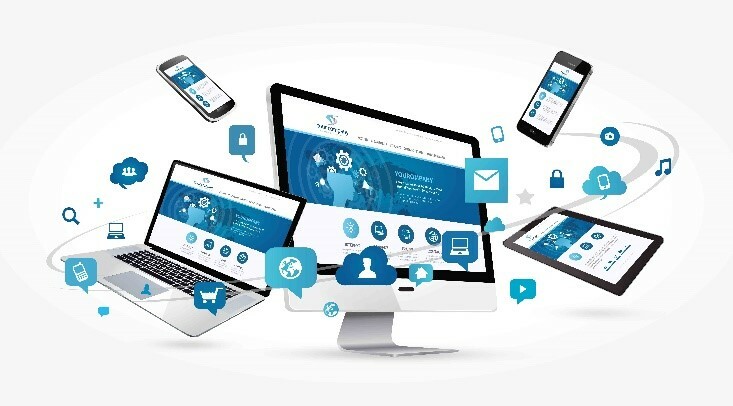 The American Journal of Managed Care points out 5 ways that these devices are being used today. 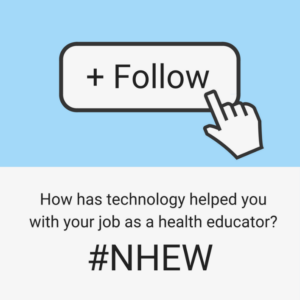 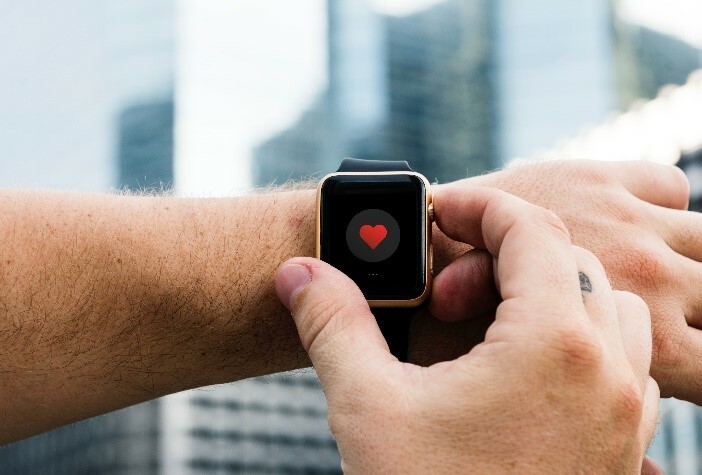 #NHEW #TechThursday #digitalhealth https://www.ajmc.com/newsroom/5-things-about-wearable-technology-in-healthcare.